Tuface and Annie Idibia's traditional marriage [see photos] and upcoming destination Dubai wedding are probably the most high profile and anticipated celebrity events in Nigeria since Funke Akindele got married [photos] last year. Both events have not been without their controversies - can celebrities really avoid that? - but weddings IMO are always happy events and a time of celebration. With friends and family already in Dubai and other Nollywood and music stars on their way to the wedding which takes place Saturday, March 23, Bellanaija has made a wonderful post with a timeline of the love story between Tuface and Annie Idibia. Well, it began from a tender stage; one that many, till this day, would toss aside and regard as ‘puppy love’. Annie and 2Face (or Inno’ as she endearingly calls him) first met at Even Ezra Music Studio when she was just fifteen and in her words, “I think there was some electricity that second”. They were friends first but had started dating officially by the time they shot the “African Queen” video in 2004. That was when 2Face announced that they were together during an interview. “I remember my 16th birthday at Alpha Beach, with me and my friends. When we were going home, we all walked to the bus stop with him and his cousin. Plantashun Boiz had just recorded “Knock Me Off” at the time so he wasn’t a star yet. The fame snuck up on them but they struggled to keep the relationship together. Annie’s entertainment career became a lot more difficult as a result of being known as ’2Face’s girl’. She was hurt when word got out that, in quick succession, 2Face had gotten two different women pregnant – Pero Adeniyi and Sumbo Ajala. At that point, the couple broke up. When Pero and Sumbo yet again got pregnant for 2Face once again, that was when 2Face and Annie had their longest break-up which lasted almost a year and a half. Annie gave birth to 2Face’s fifth child Isabel and then in 2012, Pero gave birth to his sixth child in the US. In 2012, 2Face proposed to Annie on Valentine’s Day at Jay Jay Okocha’s Club 10 in Victoria Island, Lagos. And, they weren’t even dating then, although were still on talking terms after he had called her out of the blue a few weeks before, visited her at home and asked for her forgiveness and friendship. According to eye-witness reports, 2Face took Annie to a quiet section of the club, he knelt down and told her “He knows that they have had their ups and downs but it will be his heart’s desire for her to marry him” and then presented the dazzling ring and Annie began screaming “YES, YES, YES”. 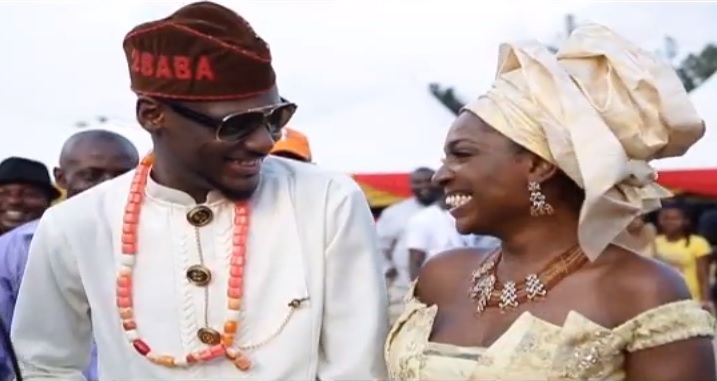 See the accompanying pictures and the rest of the timeline on BN and enjoy this short video of Tuface and Annie's traditional wedding. Pictures from the Dubai event coming soon. PS - Some people were not happy with my criticism of Tuface on their wedding gift from Akwa Ibom State, so let me state clearly that I have nothing against him or Annie Idibia. The truth is that for me, I'm more affected by situations when those I admire or respect are involved. I quite admire Tuface, he has stayed the course and paid his dues. Plantation Bois was my first ever music concert while in University and it was for Tuface I went. I also have all his albums, and Tuface is one of my February man candys. On Annie, I do not know her, nor have I seen any of her movies. I loved their African Queen video and think she is a very beautiful woman. 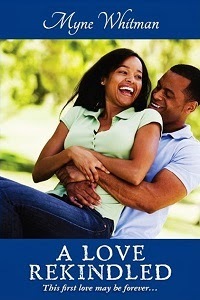 I loved Tuface's interview granted after his proposal last Valentine's Day. On this eve of their wedding day, I say may their love be all they wish for, and last forever.